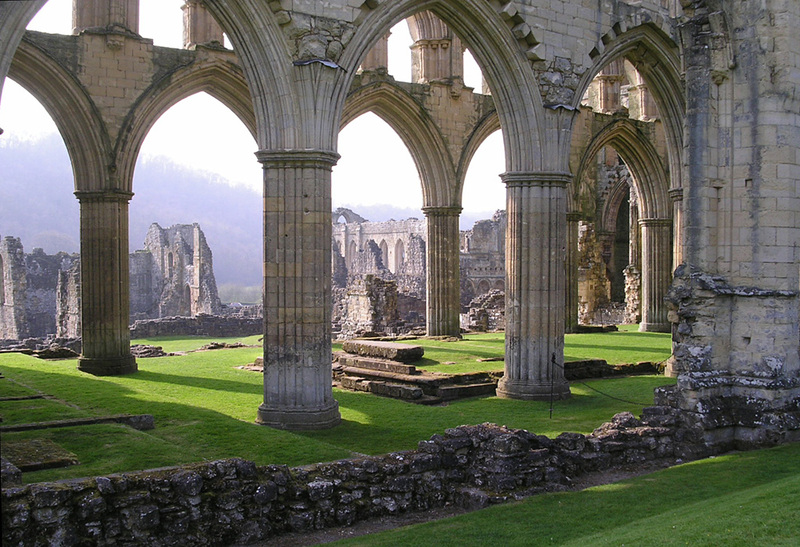 The Abbey of Rievaulx was founded in 1132 in Yorkshire, England, by Cistercian monks sent by Bernard of Clairvaux, and became a place of safety, reflection, and renewal for people all over the region during the middle ages. It has a heritage which speaks to me of Celtic Christianity. My site header is done by me in Photoshop, with help from CAD drawing by Ken Perez at grabcad.com. To learn more about Celtic Christians, read, Drinking a Beer with Jesus. Some photos are non-copywrited from claudiaandgrant.blogspot.com, ephyrinus-zephyrinus.blogspot.com, and dragonhaven.plus.com. Beautiful! Would love to visit this place. beautiful, peaceful and serene. It reminds me of our loving Father! 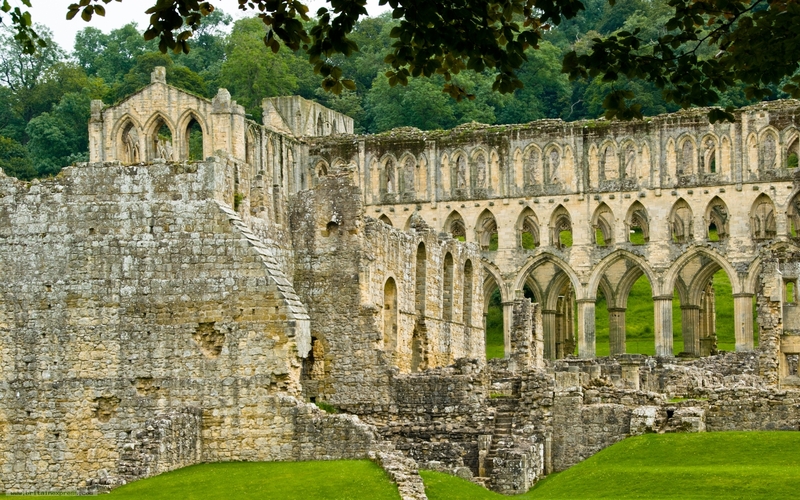 Hi Brad, I love your graphic of Rievaulx. I work in Ripon & Leeds Diocese, which is also in North Yorkshire, but the Dales, not the N York Moors side. I have Fountains Abbey and the wonderful Jervaulx Abbey. This is the only Abbey in private ownership and the couple that own it run a great tea shop, as well as asking for honesty donations from people looking round the ruin! I got to preach there a year or two back at the local Parish’s annual outdoor service. Jervaulx is also where the world famous Wensleydale cheese was “invented” by the monks. Wensleydale is a fairly modern name. It was originally Uredale, from the river Ure that flows through it. Jervaulx is the French for Uredale Jer = Ure and vaulx = valley (a dale being a valley). I’m coming to Colorado Springs in October to take a course in developing children’s spirituality. It’s run by Revd Dr Leanne Hadley of the First Steps Spirituality Centre. She is a Methodist minister. My time in Colorado Springs is limited, so I’m afraid I will not be able to travel to Denver. I’d have been interested to meet you. 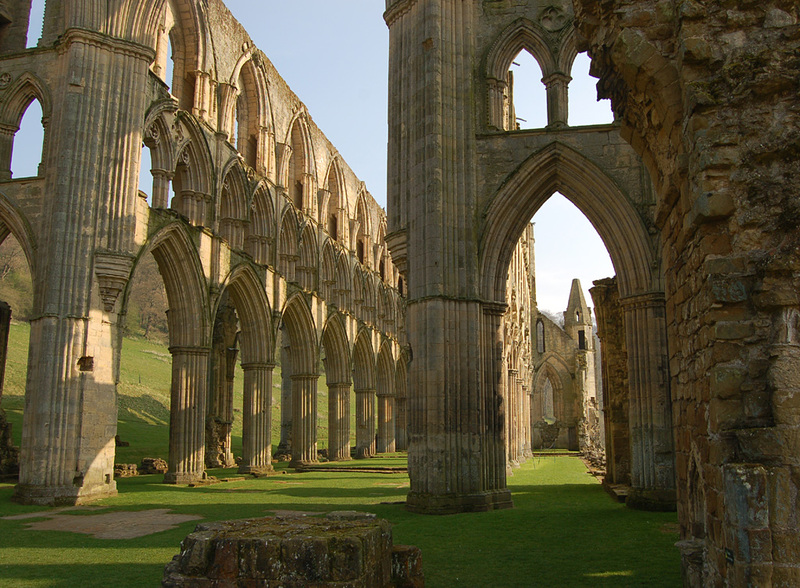 Another time, or maybe you will be visiting Rievaulx? Maybe I can drive down to the Spings and we can have a cup of tea? thoughts? Hi Brad, that would be good. I have to return my hire car when I arrive in The Springs, so will not be mobile to travel to Denver. I don’t know where I’m staying yet. Someone is putting me up. I’m assuming the course is only daytime, so one evening (Tues 9th, Weds 10th, Thurs 11th) could be good? It would be good to link with you. I guess we might have to pick a day, then I can give you more details nearer the time, if that’s OK with you? Could you call Cristy at the Church (303.779-9909) in the next few weeks, and she’ll work on connecting us. And if she’s careful, no problems, OK? She trying to protect me from the phone calls. We’ll talk. 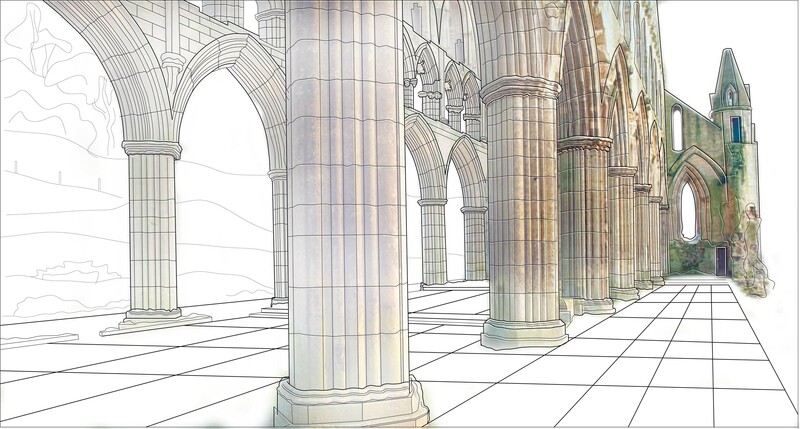 This is a beautiful site; we visited Tintern Abbey in Wales, and they are SO similar. 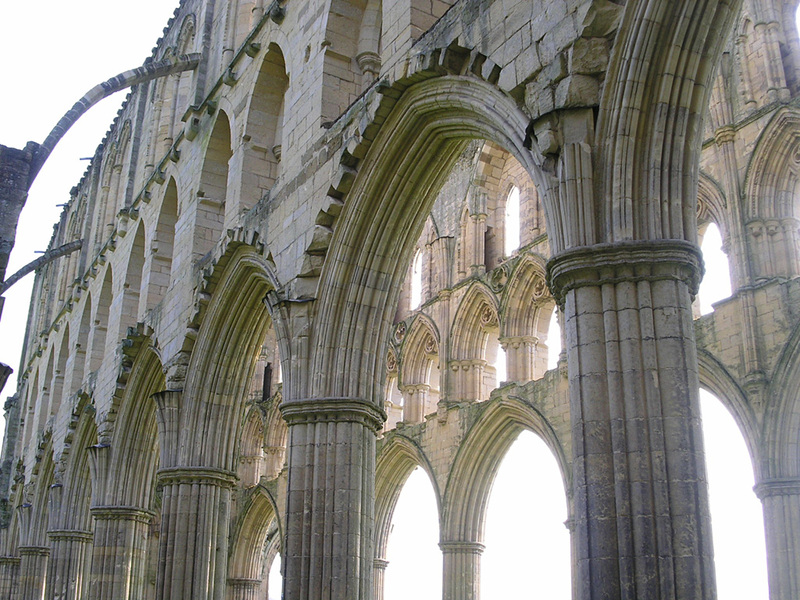 There is a holiness about you as you walk thru the arches, and I suspect it is the same at Rievaulx.